Naturally caffeine free, this lively combination of Certified Organic ingredients - our finest grades of rooibos, peppermint leaf and chamomile - is packed with a variety of potential benefits. All three are thought to ease tension and stress, as well as aid in easing the symptoms of digestive discomfort and nausea. Fresh and bright, with a balanced minty coolness. 2. Use 3-4 grams (1 Heaping Tablespoon) of Rooibos per 8-12 ounces of water. Pour hot water over Rooibos and steep 4-5 minutes. Remove Rooibos and enjoy! Couldn't get by without it! I drink this every single morning to help with my stomach/intestinal issues and it's very soothing. Recently I have begun adding some freshly minced ginger root on top and it's A-MAZ-ING. Even better than before! I highly recommend this tea for those with frequent stomach cramps and intestinal issues (such as Crohn's, etc.). Absolutely love it. This has become my go-to tea when I want to relax. It is just the right amount of peppermint flavor. I started drinking this when it became difficult to get my favorite, Lemon Verbena. I like it just as well and have a mug every night after dinner. This is he best peppermint tea I've had. 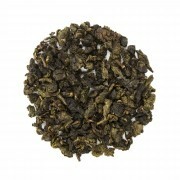 It is smooth -a departure from most of the peppermint teas I've had that seem to have a sharp edge to them. The chamomile helps to round out the edges. I drink this when I'm feeling ill or have nasal congestion. This is the best peppermint combination I have found. Blends up smoothly and tastes great! The combinations are wonderful. it makes the peppermint tea taste even better! Highly recommend! 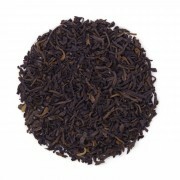 The addition of peppermint to the rooibos makes it extra refreshing and a little sweet. Very tasty and a nice after dinner treat. Tastier than simple mint tea! I got this as a sample and wished I had ordered it. 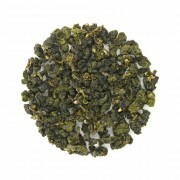 More complex than simple peppermint tea, but still nice and minty. 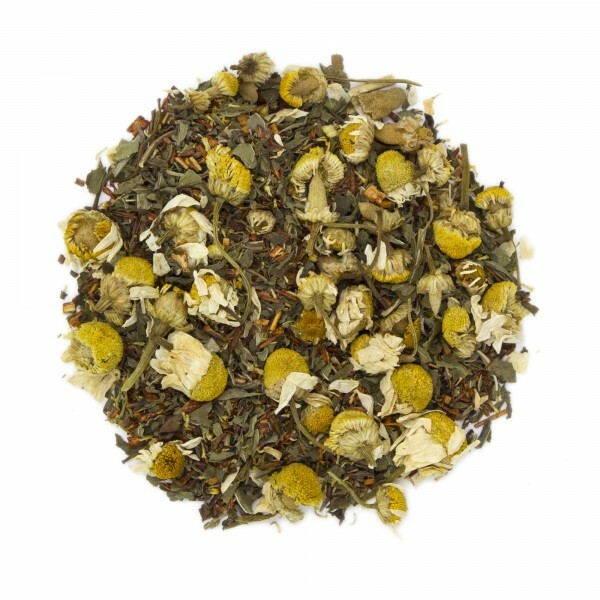 I'm a huge fan of Rooibos, peppermint, and chamomile, so I was super excited to try this blend. It's delicious and totally met my expectations. As a bonus, it's great for upset tummies: I make it for my preschooler whenever he's not feeling well. This is the best mint tea I've ever had. The mint is invigorating and clean, and while I like rooibos teas, I think those who are not rooibos fans will enjoy this tea as well as the rooibos flavor (described as "gamey" by my brother) is negligble, in fact I forgot I was drinking I was rooibos at all. It's a very relaxing tea I plan to enjoy at the end of the day, or during lifes more harried moments. Highly recommended! This tea is wonderful! It's so refreshing! I've read that peppermint tea is good for people who are prone to headaches, and I think this has really helped me! This tea smells so delicious I could not wait to taste it and I was not disappointed. This tea is very refreshing and I highly recommend it.